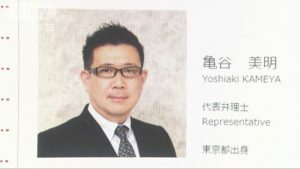 TOKYO (TR) – A special investigation team with the Tokyo District Public Prosecutor’s Office has arrested the president of a real estate firm based in Chuo Ward for evading 37 million yen in taxes, reports NHK (Sept. 21). 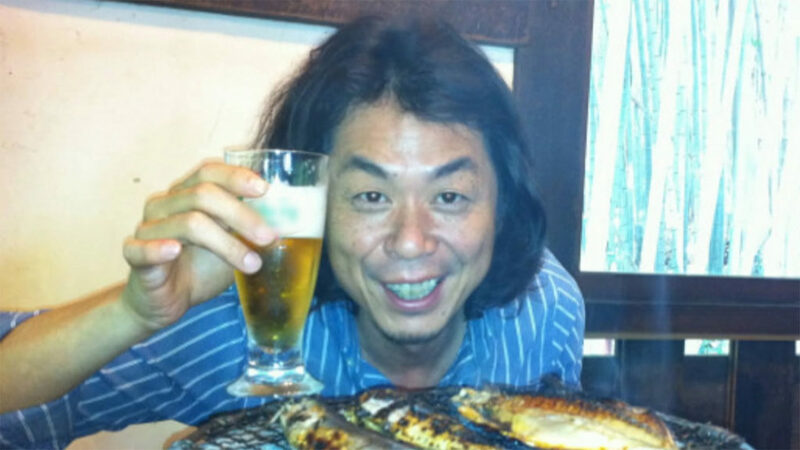 Over a three-year period through 2016, Masazumi Takamatsu, the president of HighPine Inc., allegedly failed to report 37 million yen in consumption taxes accrued through fees for referrals for property purchases. The special investigation team did not reveal whether Takamatsu admits to the allegations. According to the team, Takamatsu concealed sales by utilizing private accounts and not those of the company in order to evade taxes.